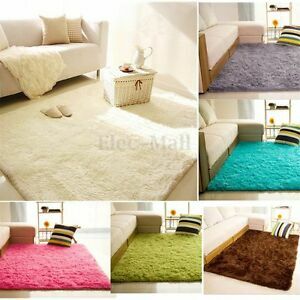 Shape: Rectangle Size: 2.6' X 3.9' (120 X 80)Cm/(47.2 X 31.5)"
This is not a living room rug,but a small mat. The picture lie. Item well received but not as described !!!!! Photos are deceptive. My fault for not looking at the size of the rug. Received fast tho poor packaging. Not happy but hey you buy cheap you get cheap!